A small artsy town approximately 30 miles south of Flagstaff! Incredible jewelry stores with items made by local artists, many art galleries featuring hand-blown glass items, pottery and oil paintings. No matter where you choose to enjoy shopping, the scenery is what makes this town. There are also several off-road adventures offered on rental ATVs if you want to get wild and crazy!! Pictures and what you imagine the Grand Canyon to be like will never be fully appreciated until you see it yourself! 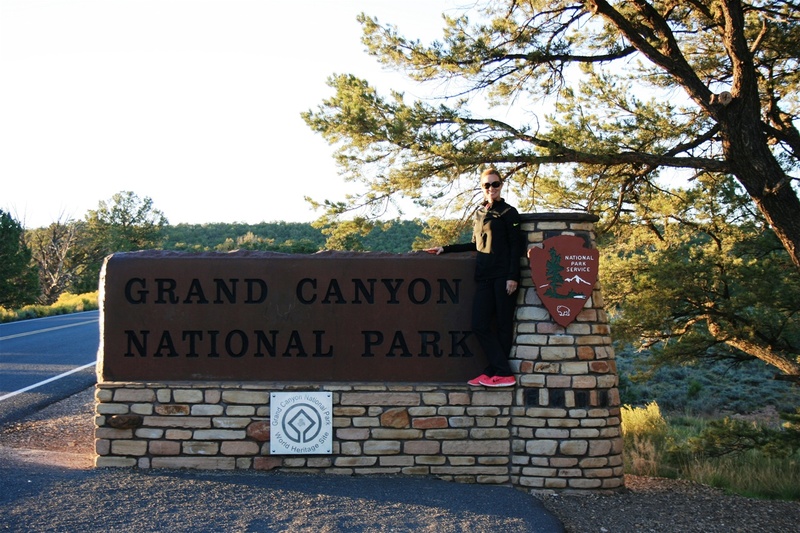 Plan to spend 2-3 days exploring the canyon, both north and south rim. 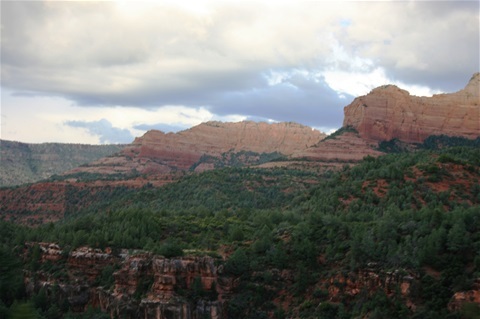 You are able to hike (or take a mule ride) down into the canyon and camp for the night then hike back...but this will take at least 2 days! 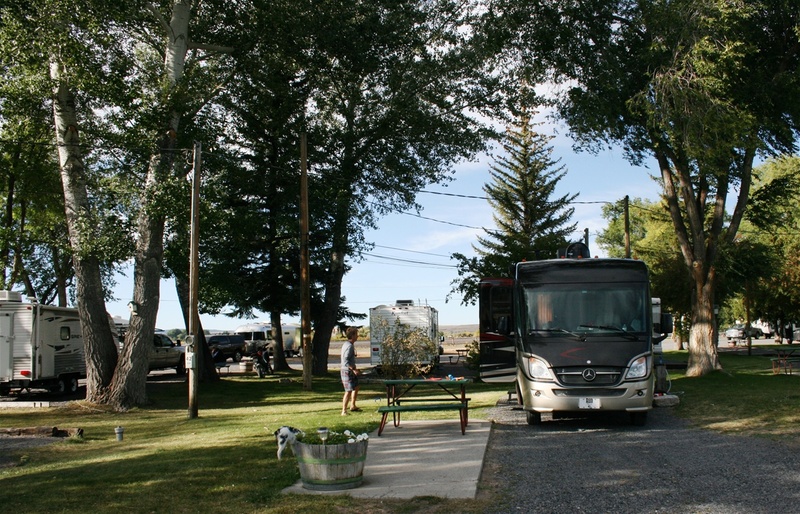 There are plenty of restaraunts as well as a hotel and other cabins at the top of the canyon. So many adventures in one of the most majestic places in the United States! A beautiful, local park in Flagstaff, Arizona. You may find world-class runners training on the multiple trails and paths throughout this park. The scenery is breathtaking and the trails are well maintained and clearly marked. Be aware, some trails contain very significant grades! 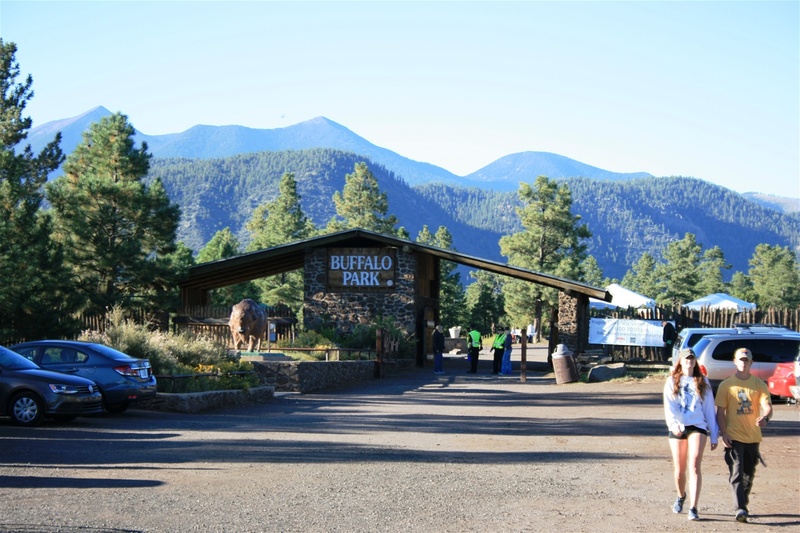 This is a must-see even for a non-runner…this is a great park to take a scenic walk with family and enjoy a picnic! WOW! 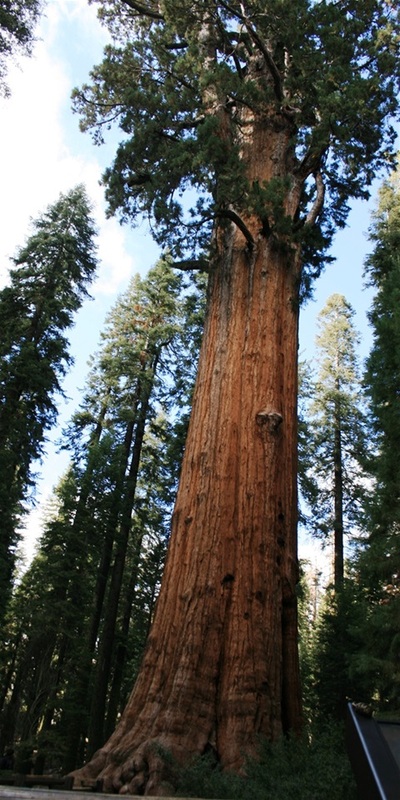 Home to the largest tree in the world: General Sherman. These trees are so majestic that they do not even appear to be real! They are huge...beyond huge...its incredible! There are several beautiful trails, picnic areas, a museum and the possibility of bear sightings! The bluest water you will ever see! 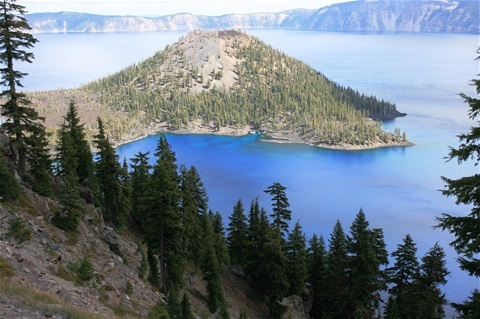 I am not sure which is more magnificent: Crater Lake versus Grand Canyon. Indescribable beauty! The park has many hiking trails ranging from easy to strenous along with several waterfalls and bike trails. Plan to spend at least one day, if not two, in order to experience all this national park has to offer. It's incredible and should definitely be on your bucket list! 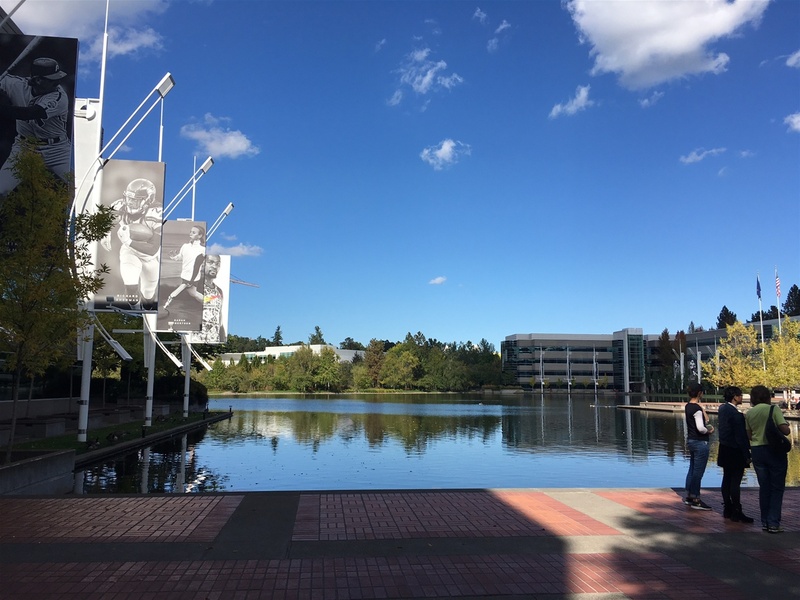 Nike headquarters (Nike campus) is located in Beaverton, OR (Portland, OR) and is truly spectacular. Find someone, who knows someone at Nike and arrange a tour! You will never encounter a work environment such as this - complete with two work-out gyms, locker rooms, indoor lap pool, sauna, kickball/soccer field, 2 cafeterias offering healthy,organic choices.....I could keep going! The company's focus is athletic wear, therefore they believe that you should practice what you sell! Promotion of wellness in this company is like nothing I've ever seen before! I was ready to become an employee! 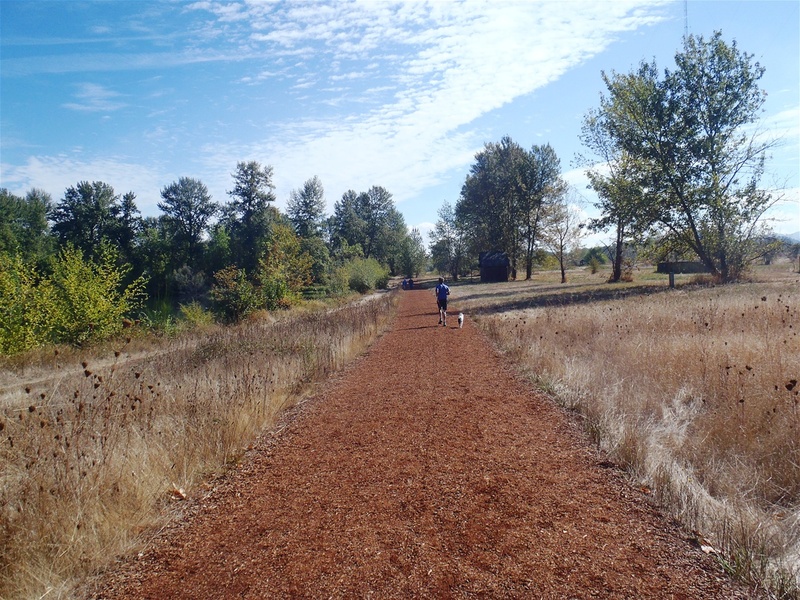 A wood chip trail through the town of Eugene, OR. The trail was laid in memory of Steve Prefontaine who ran track at The Univeristy of Oregon. 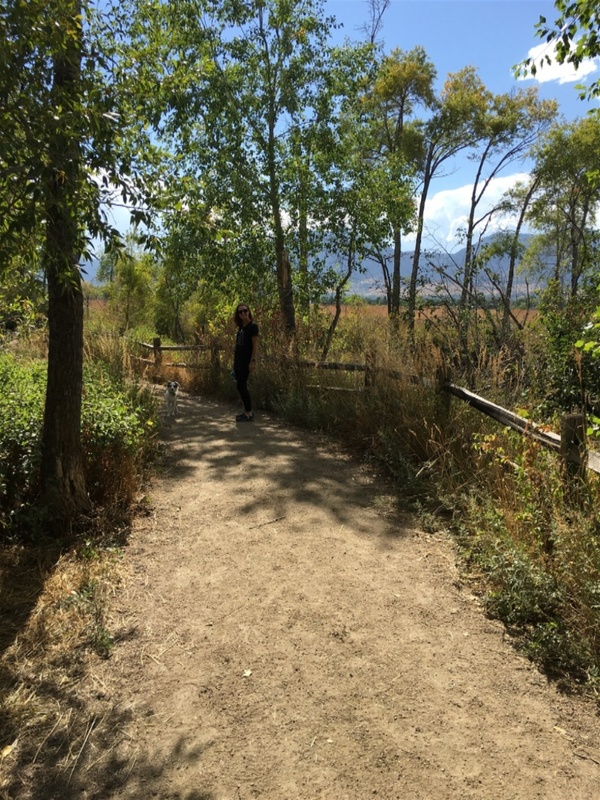 The trail is beautifully maintained and best of all relatively flat! 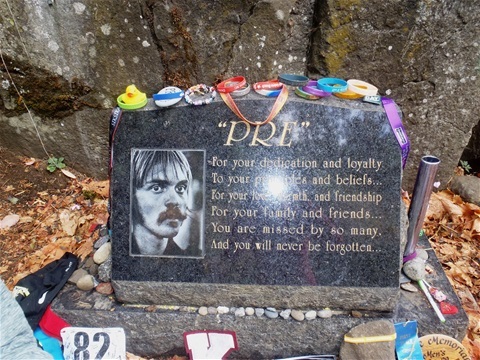 Memorial for Steve Prefontaine at the site of the fatal crash. Visitors to the site are always leaving notes and other tokens at the site. This runner's amazing biography can be seen in the movie "Fire on the Track". His short life truly impacted the sport of running and helped shaped the beginnings of Nike. A local pizzaria with an extensive menu with delicious varities of pizza! The service is friendly and fast. It doesn't stop with pizza, they also offer several homemade pastries and gourmet coffee! Coburg is the town to stay in if you are going to visit Eugene, OR. 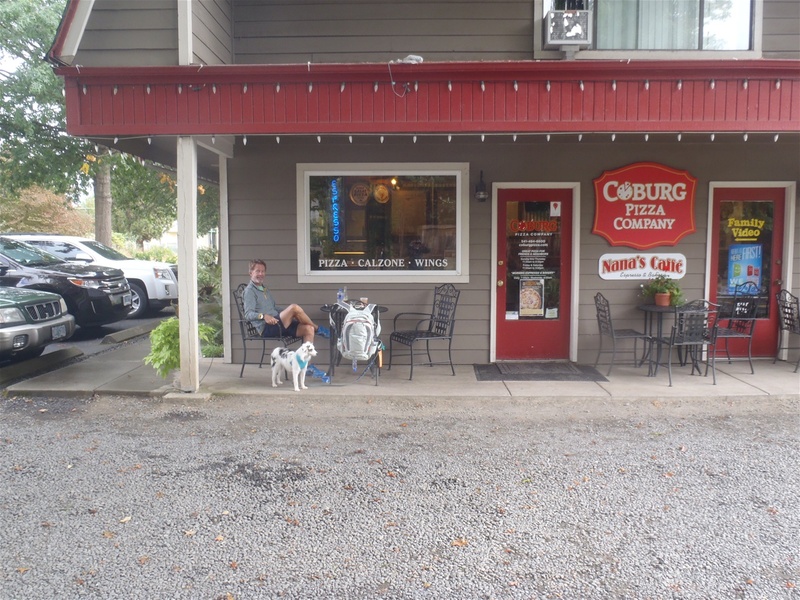 Clean, quaint, lots of parks, a plethora of antique shops and of, course Coburg Pizza Company. It's a great town to explore on your bike! 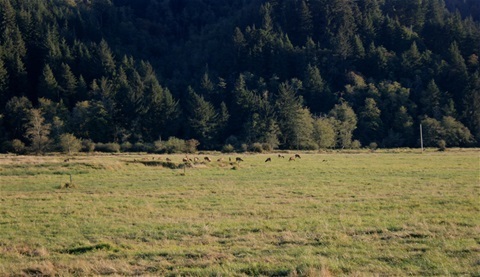 Amazing opportunity to view Elk in the wild! This viewing area is located off Hwy 38, on the way to Coos Bay, OR. There is plenty of parking, a gazebo area to enjoy lunch or a snack and you can stay 5 minutes or 50 minutes (depending on your driver)! Binoculars would be a great item to use at this stop. Don't miss this great photo op! If you are traveling through Oregon, this is a great stop on the way to Eugene. Even if you don't need to stop, stop anyway! Clean, well-maintained and beautiful RV park. 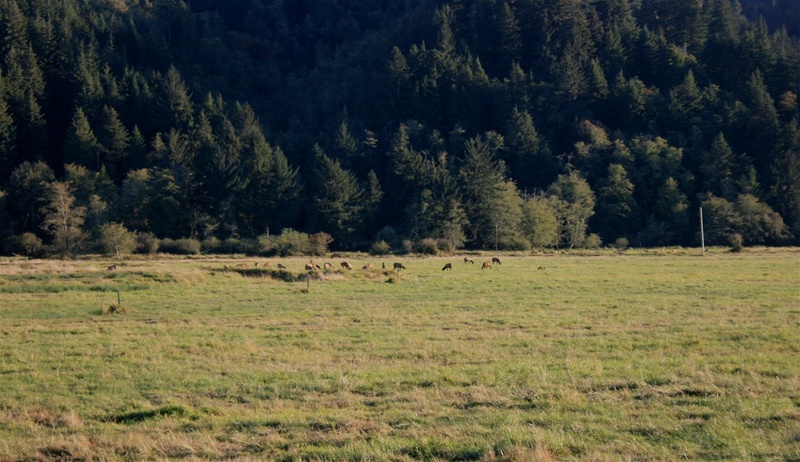 You will see lots of deer and farm life in the surrounding neighborhood! 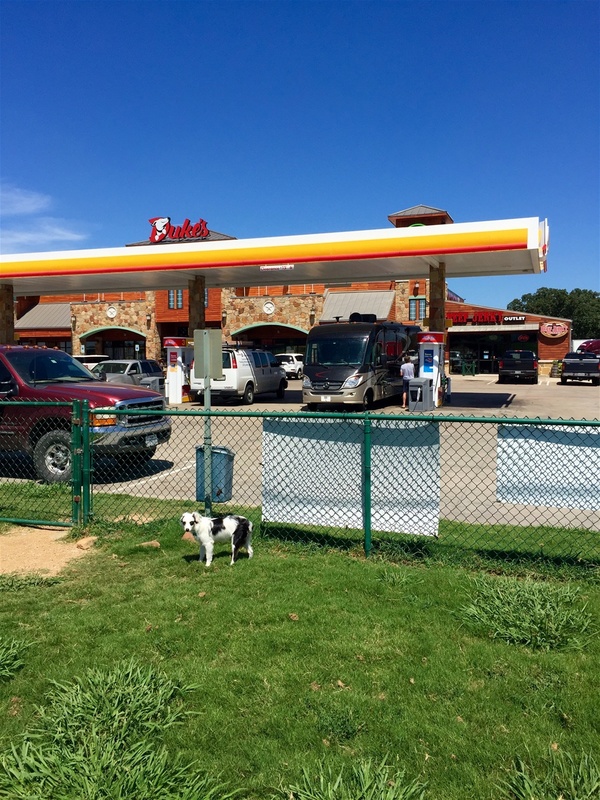 There is also a small store if you need supplies, which is a plus when you lose your waste hose on the highway! There is 1.5 mile running loop that brings you through a small neighborhood that is accessable from the park. It's a nice break from being on the road! Marley and I enjoying the sights and "smells" of the trail! The trailhead is located in Boulder, CO. Some parts of the trail are paved, with mostly trail composed of packed dirt. It is a 3 mile, flat loop. There is a clear, cold creek running along the entire trail with multiple access points. Scenery consists of dairy farm in the background, flowers, and various wildlife (I did not spot any snakes!) If you are lucky you will actually catch a glimpse of the Bobolink bird! Perfect for walkers, runners and dog walks! Pedestrian mall area on Pearl St. 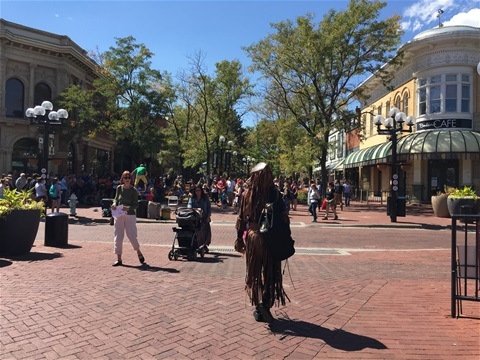 Downtown Boulder is home to a plethora of entertainment. Great food, locally made jewelry, local artists and small, unique boutiques! You will find street performers, maybe a protester or 2, tourists and an array of locals! Restaurants consists mainly of local owned, unique dining, but there is also a Cheesecake Factory if you are looking for some familiarity! Plan to spend about 3-4 hours here- there is a lot to see AND eat! Marley and I enjoy dog park while Mike gases up! Best gas station EVER! Complete with a dog park!